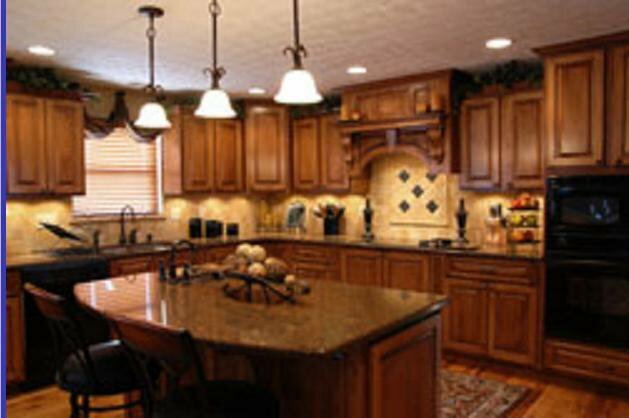 Diamond Remodeling is your best choice for kitchen remodeling in the Fort Lauderdale area. We have been in business for many years, and we have a long list of satisfied customers. Our expert remodeling specialists can give you the kitchen you've always dreamed of. When you hire Diamond Remodeling, you'll get the professionalism and attention to detail that you deserve. We complete all of our projects with the highest amount of skill, and we don't consider a kitchen remodel done until you are completely satisfied. We'll give you the kitchen you want at a fair price. Whether you want a part of your kitchen remodeled, or an entirely new kitchen, call Diamond Remodeling at 954-629-1032.